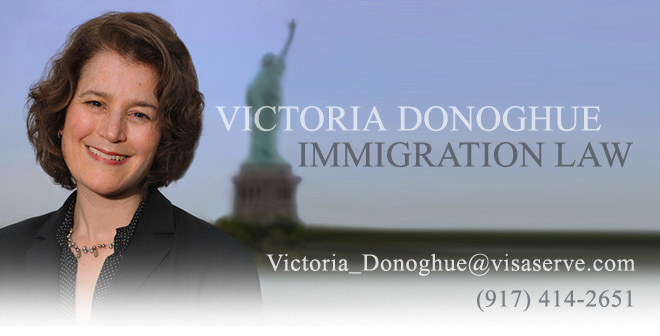 Over the weekend, USCIS announced that it is now issuing employment and travel authorization on a single card for certain applicants filing an application to Register Permanent Residence or Adjust Status with Form I-485. Up until now, CIS has issued cards for employment authorization and a separate piece of paper permitting travel. The new single card will look like the current employment authorization card. This action was taken for security reasons and because the new cards will be more durable.